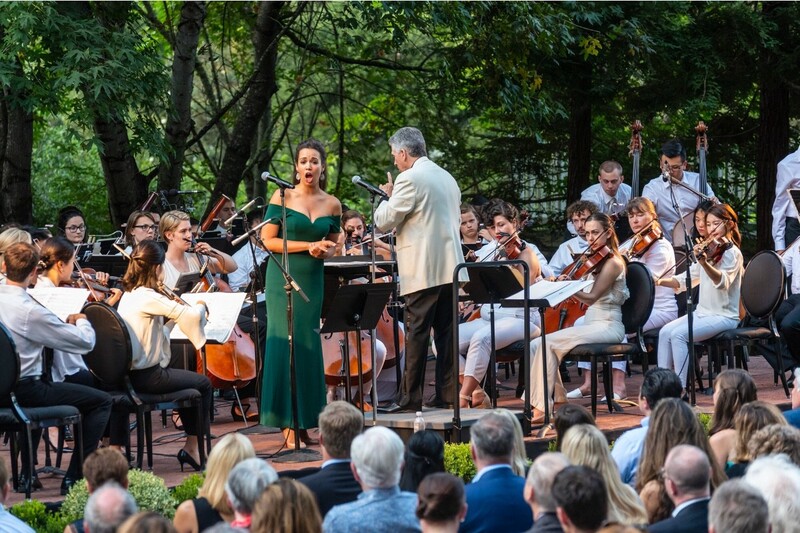 The 14th season will celebrate the 50th Anniversary of Apollo 11 Lunar Landing with more than 60 concerts and events in a season of innovation, exploration and discovery. 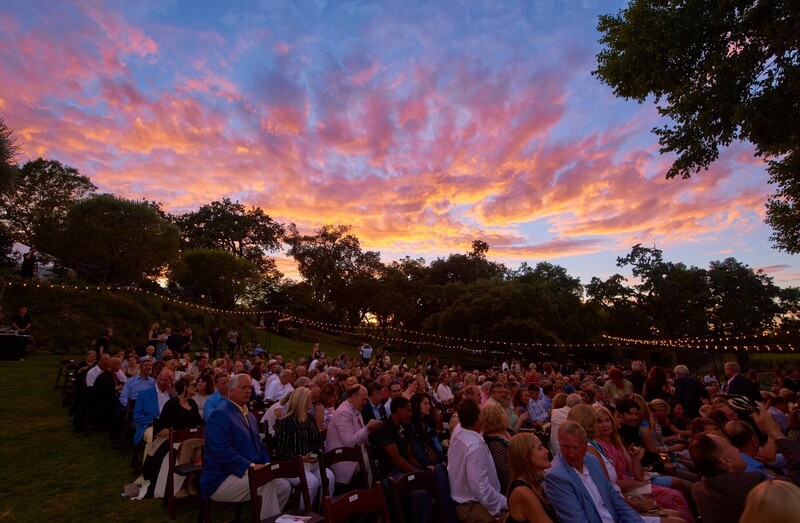 Some highlights include: Seal, Patti LuPone, Sheku Kanneh-Mason (of Royal Wedding fame), and more. 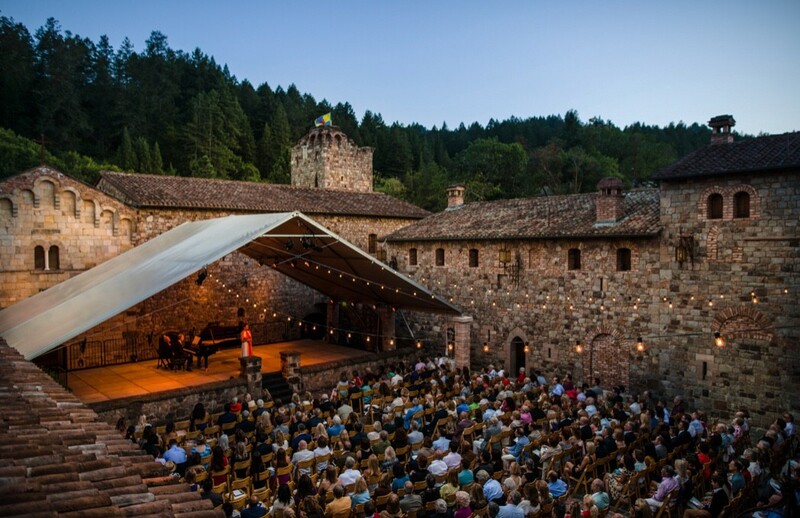 Rising stars — cellist Sophia Bacelar, violinist Charlie Siem, and percussionist Mitya Nilov — shine in Grand Cru Concertos with the Festival’s Blackburn Music Academy Orchestra at Castello di Amorosa. 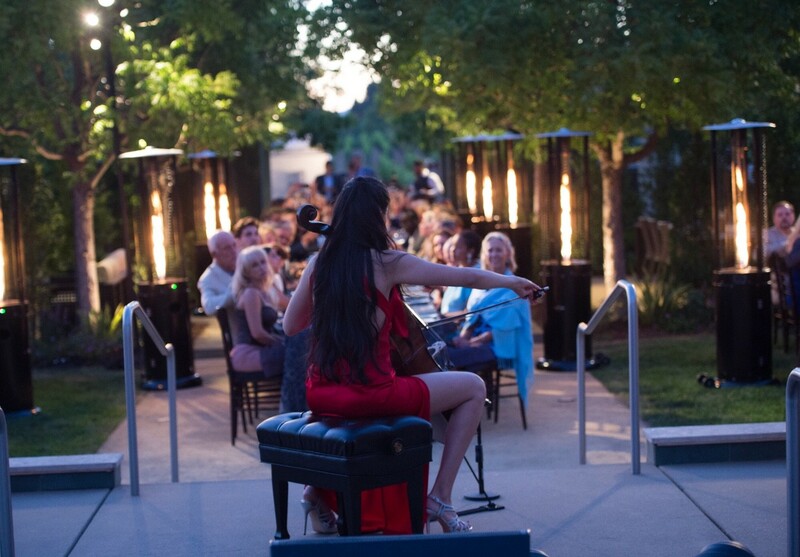 The Festival’s Blackburn Music Academy Orchestra performs a lively admission-free Sunday at the Symphony concert. 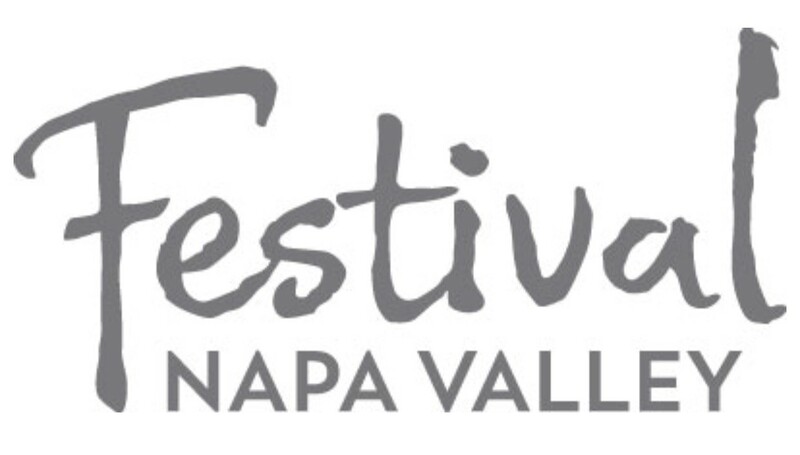 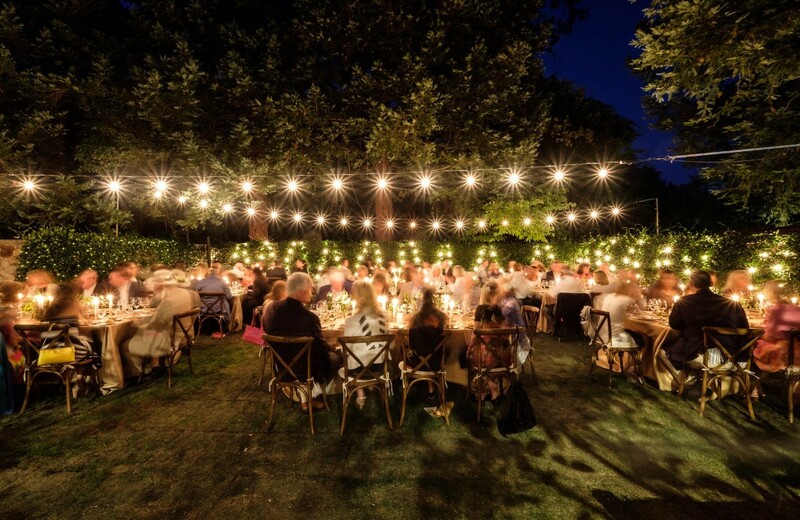 Enjoy the beauty and ambience of Festival Napa Valley summer 2019!